MullenLowe Mediahub has launched a performance media arm following a merger with MullenLowe Profero Performance. The new strand is called MullenLowe Mediahub Performance and offers digital media services. It will be led by Ross Jenkins, the global managing director. He was previously the global managing director for media and analytics at MullenLowe Profero. Jenkins will report to John Moore, the global president at MullenLowe Mediahub. Neil Ramsden, the UK managing director at MullenLowe Profero, has become the UK managing director at MullenLowe Mediahub Performance. Keith Lusby, the executive director at Mediahub Boston; Lizzy Hanna and Lavall Chichester, media directors at Mediahub New York; Neil Ramsden, the UK managing director; and Phil Ely, the head of media in APAC, will run MullenLowe Mediahub Performance in their respective offices. They will work alongside Sean Corcoran, the executive director of innovation, and Jonathan Fowles, the chief media officer for Mediahub UK. The move follows the launch of Mediahub in the UK last month. 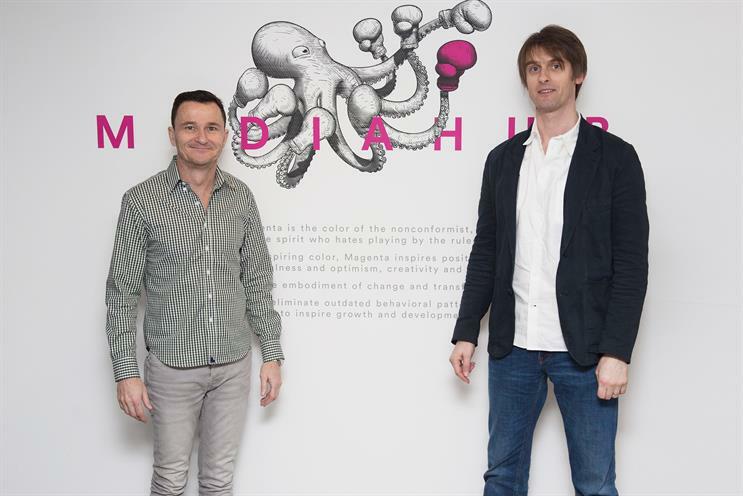 Mediahub will now encompass 350 people in 12 offices around the world. The agency will also have a stronger presence in New York and Los Angeles, as well as in London, Singapore, Sydney, Tokyo and Shanghai. The Mediahub Performance team will be made up of 140 staff across the world. Profero was acquired by Interpublic Group in January 2014 and rolled into Lowe and Partners. Moore said: "Fifty percent of every digital media dollar spent is in the area of search, so, naturally, a large-scale performance capability is critically important to our ongoing growth and competitive positioning. "MullenLowe Group opened the door to a perfect opportunity for Mediahub and Profero to combine their symbiotic talents, proprietary tools and geographic footprints into a significant, holistic, global media offering. "We see this as a huge benefit for existing clients, an opportunity for us to be highly competitive in global new business, and as a terrific avenue for our employees to expand their horizons."